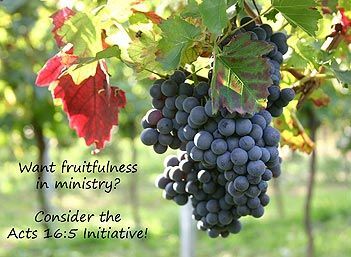 Developing a greater capacity, capability, and fruitfulness in ministry leaders. FREE GIFT FOR VISITING VCI!!! Word-Share-Prayer is a God-centering activity that will enrich any meeting or gathering. Reading scripture, reflecting on it anew, responding with thoughts on applying it to your life and ministry and finishing with personal prayer for each other gives participants the opportunity to "be the people of God berfore doing the work of the people of God."